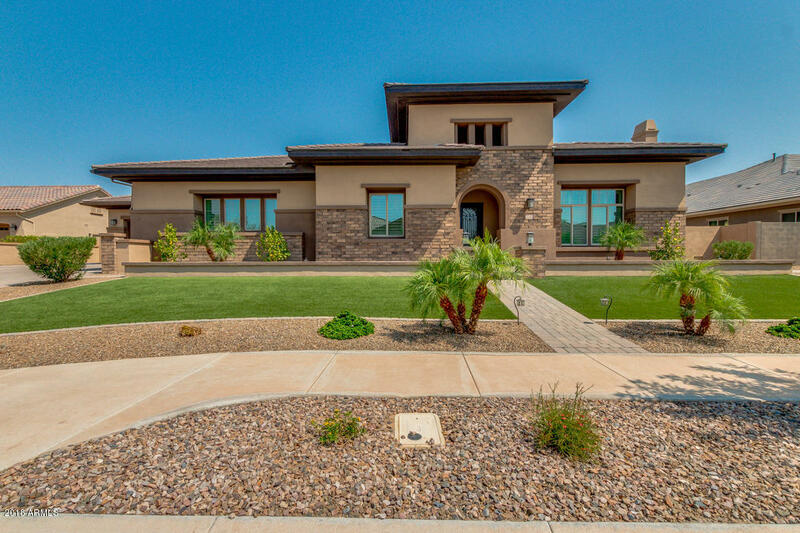 Circle G at Ocotillo Homes For Sale are perfect custom homes located in central Arizona. 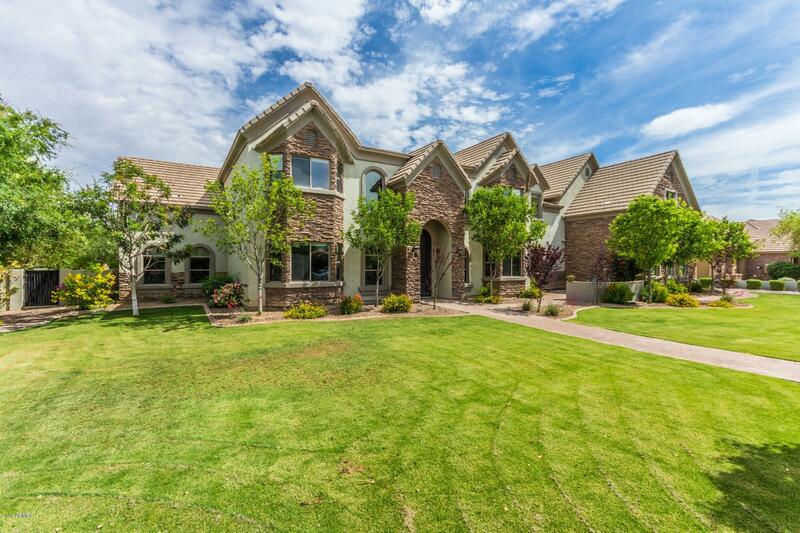 These Gilbert Luxury homes are diamonds in the rough. 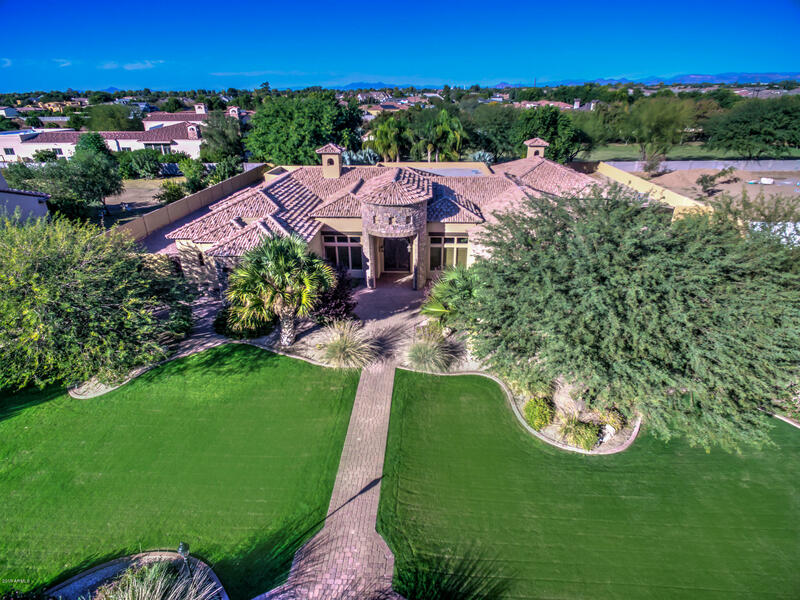 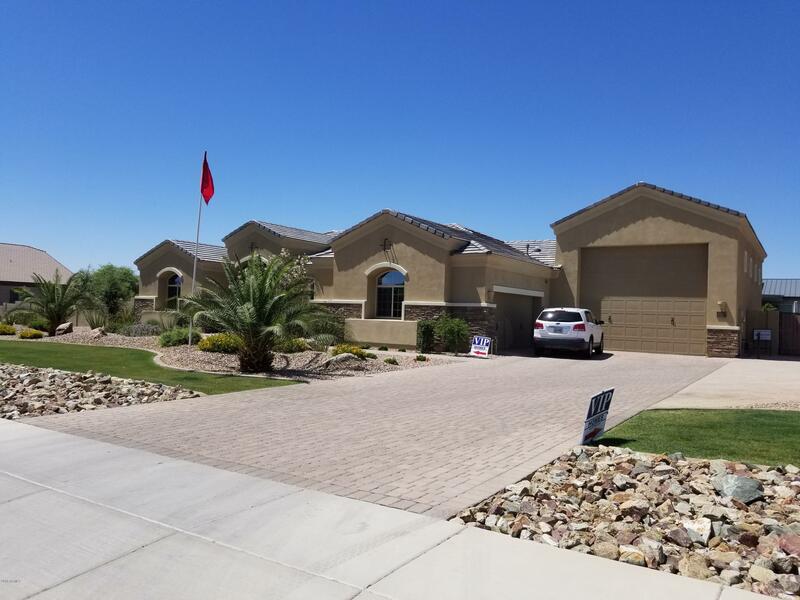 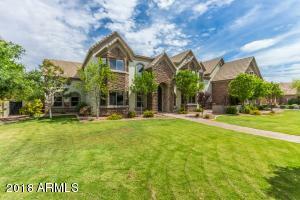 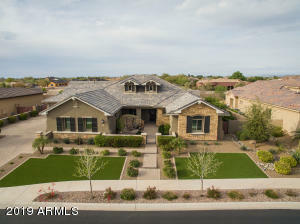 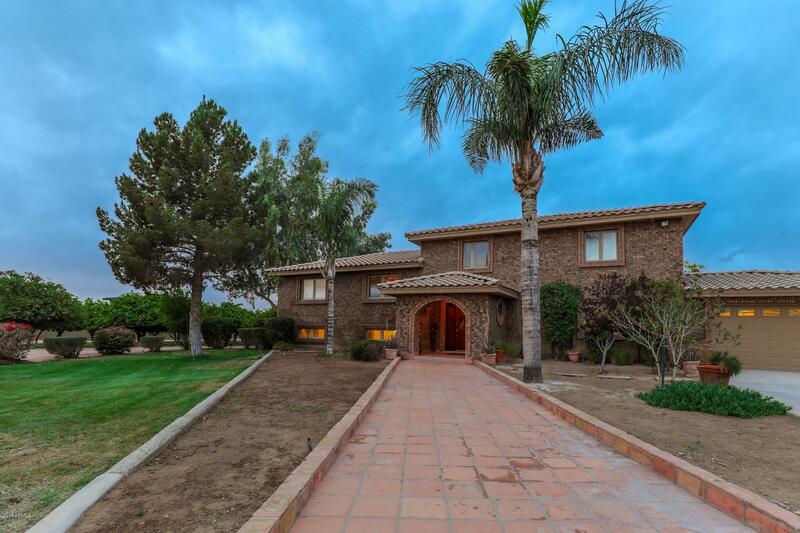 The Gilbert area has a small amount by percentage of great custom homes like these. 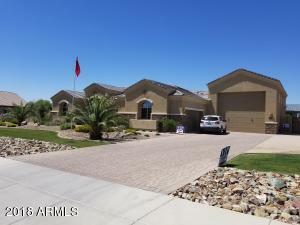 Go ahead and browse the properties listed here. Horses are not allowed even though the lots are large enough to accommodate horses. 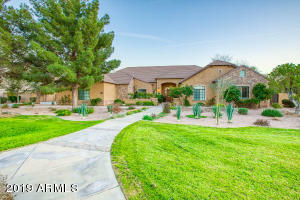 See our contact info and we can provide you with a great list of all the Gilbert horse property available in Arizona. 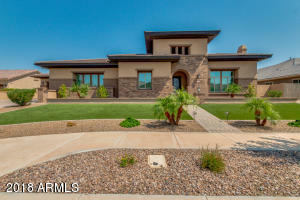 RCP your Arizona Real Estate Agent! Circle G is known for their amazing communities. 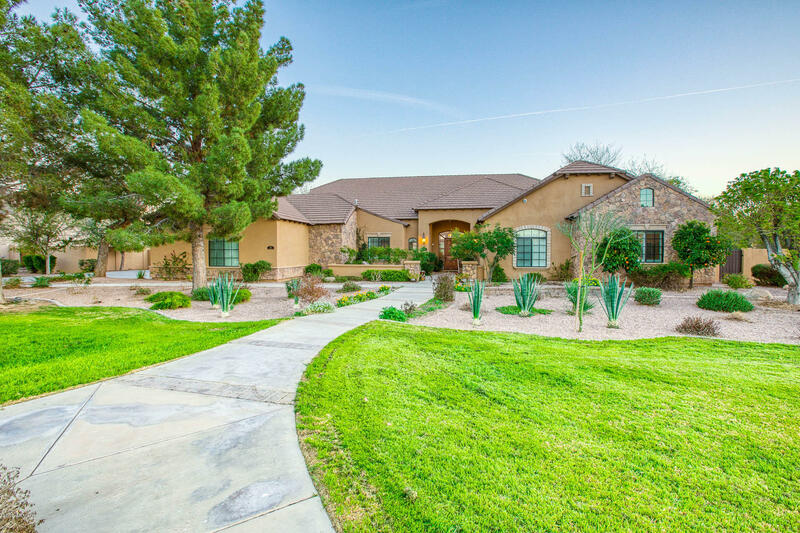 These are few and far between and are peppered throughout the valley.